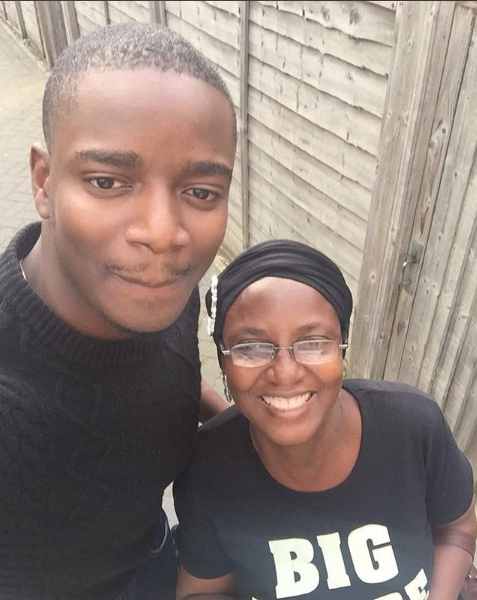 BB Naija ex-housemate Leo has just announced the passing of his mother who died yesterday. Leo took to his Instagram page to announce the passing of his mother who died yesterday, March 18th. His family have already buried her according to the Muslim rights. It is unsure how this development will affect Leo’s running back into the house as he is in a grieving state.